Enhanced water drainage, improved wet handling, and minimized hydroplaning. 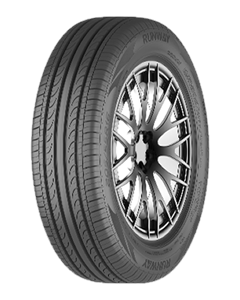 Guaranteed high-speed stability, improves the stability of steering response and handling. Excellent grip in wet and dry conditions, delivers ecological performance by reduced rolling resistance. Reduced noise in driving and provides a more comfortable ride.